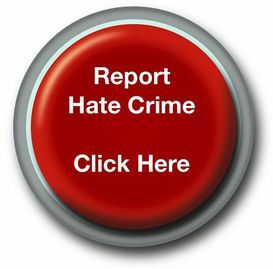 On Monday 16 June 2014, the Home Office will launch its online survey for hate crime third party reporting services in England, and are inviting all services to take part. A key part of the Government’s commitment to tackle hate crime, set out in ‘Challenge it, Report it, Stop it’, is to improve the recording of hate crimes, to provide a better picture of where the problems are and to help the police and others use their resources more effectively. In order to continue efforts to build a better evidence base on hate crime and to identify where we may need to do more to encourage victims to come forward, they are conducting this mapping exercise to gain a better idea of what services are running (and in which areas) and how centres are operating. 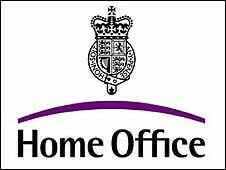 The survey will run from Monday 16 June 2014 to Friday 15 August 2014 and the results will be used by the Home Office to determine whether good practice information on third parties reporting centres is being used widely and if further information is needed.